Mr. Eric Solomon joined Astor in 2017 and is currently the Vice President of Operations & Finance. Eric is involved in many aspects of Astor’s business, including Operations, Accounting, Compliance, and Marketing. He reports directly to Scott Thomas, the Chief Operating Officer. 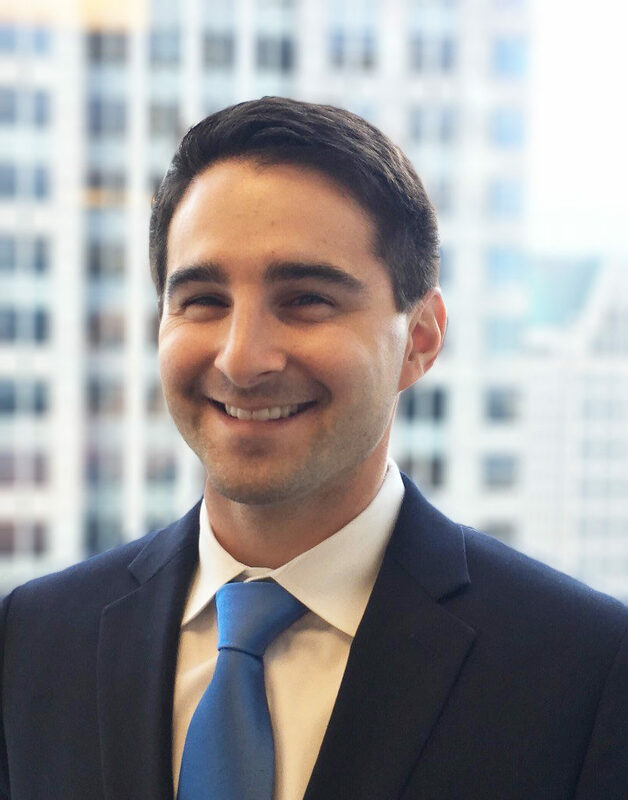 Mr. Solomon began his career as an external auditor in the alternative investments sector of PricewaterhouseCoopers LLP and worked, for a number of years, in fund accounting and operations roles at a small, fixed income hedge fund in New York. Mr. Solomon is a Certified Public Accountant and earned his Bachelor of Science in Accounting from Binghamton University in 2008.